GoPro cameras can be mounted in several places when you are kiteboarding. 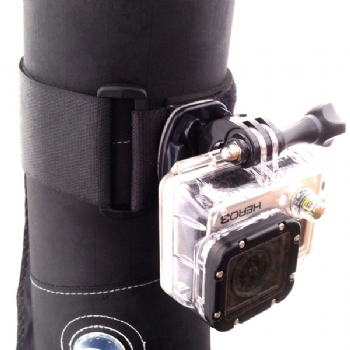 The Ultimate GoPro Kiteboarding Mount Package covers all angles and offers discounted prices for purchasing multiple mounts. Included in the complete package is the PKS Strut Mount, Line mount, Versa mount Hand Mount, and the Flymount Fin Mount. 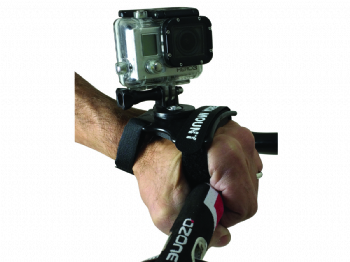 Package options allow you to customize mounts based on your model GoPro. Jeff?s video explains exactly how all the shop favorites work. 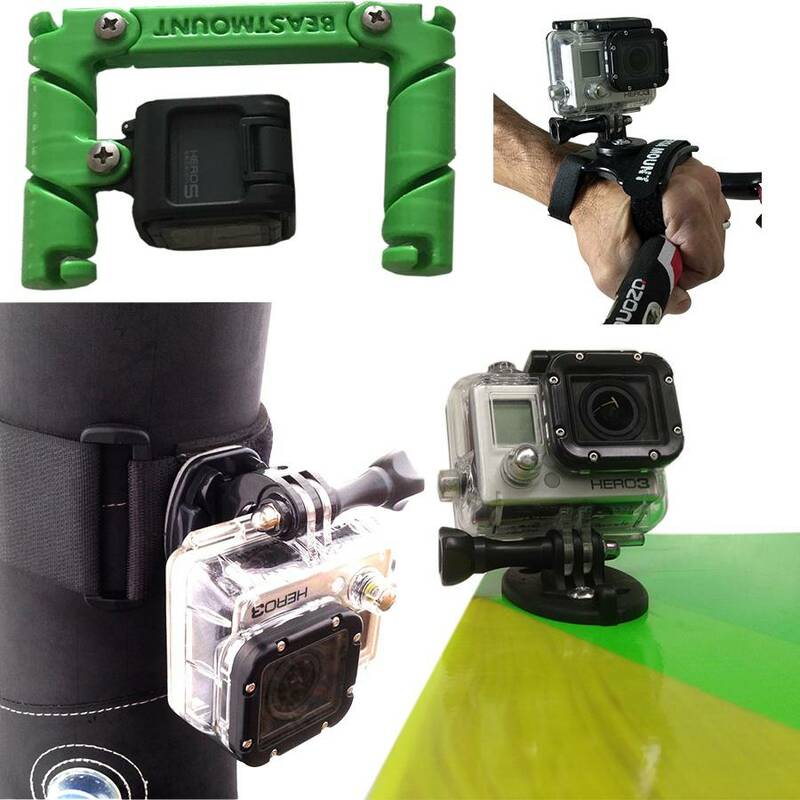 The PKS Strut Mount for GoPro is a great solution to expand your GoPro mounting angles for incredible all-around video footage. Compatible with All GoPro Models (uses GoPro standard click mounts) The PKS Strut Mount for GoPro was designed by Jeff Howard with PKS Distribution to give a very cost-effective way to get your GoPro mounted on a kite strut for those amazing overhead shots you see in videos and photos. It features a quick, solid mounting system for mounting any version of GoPro camera to virtually any kite out there. EVA strap base enables solid and secure placement, extra-large 2" velcro strap makes for a no-movement base offering video stability. Comes with the standard click-in GoPro base and a leash loop. (Does not come with any GoPro click-in connections. *Please Note* If your kite has "split strut" technology, this product will not work on your kite. 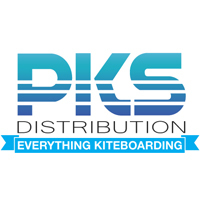 This includes certain models of Slingshot and F-One Kites. How can I tell if this will work on my kite? Simply take your hand and try to run it behind the center strut near the leading edge. If the center strut it not stitched to the canopy then the strut mount will work as it is designed. If your center strut is stitched to the canopy the all the way up to the leading edge, then the strut mount will not work. 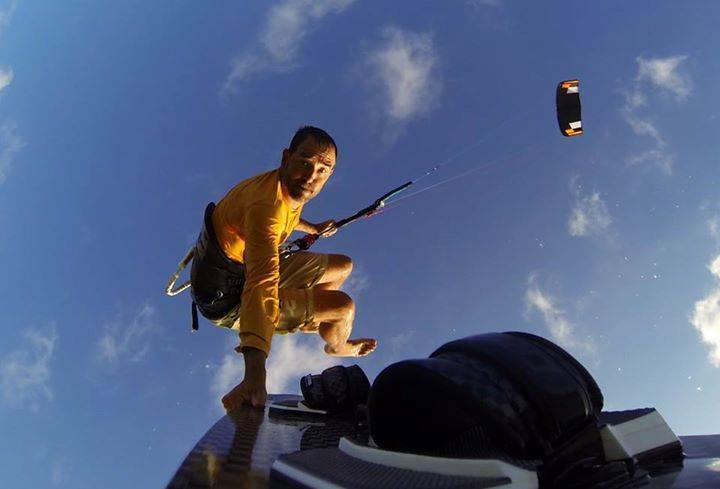 CAMRIG Line Mounts facilitate mounting your GoPro camera between your kite?s lines, ensuring stable and clear photos and video! Each mount comes with a set of CAMRIG Line Mount Plugs to make sure you get the best shots possible! 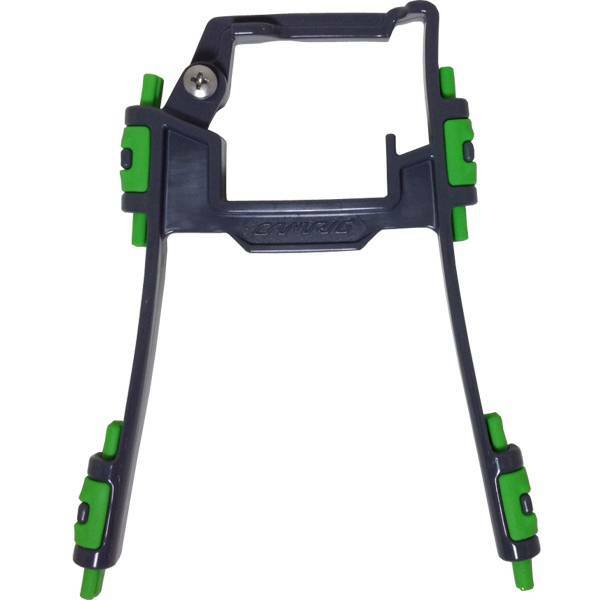 The Versa Hand mount is uniquely designed to be worn on either your right or left hand with enough adjustability to be worn over winter gloves or bare hands without interfering with holding on to your controlbar. With the hand mount you can capture footage of all your favorite action sports, film yourself then simply swivel the camera to film your friends. 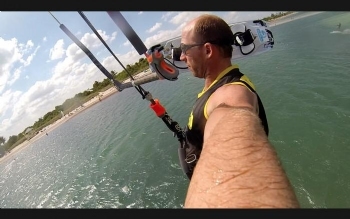 Mount offers enough versatility, you're not only limited to kiteboarding footage; get creative and mount it to a chairlift, wakeboard boat, the sturt of your kitesurfing kite, or roll cage of a dune buggy..... the possibilities are endless. FlyMount's GoPro Fin Mount is made from ultra-strong reinforced nylon making it very lightweight but incredibly strong and durable: 10g in weight and resistant to shock, saltwater and high levels of UV. 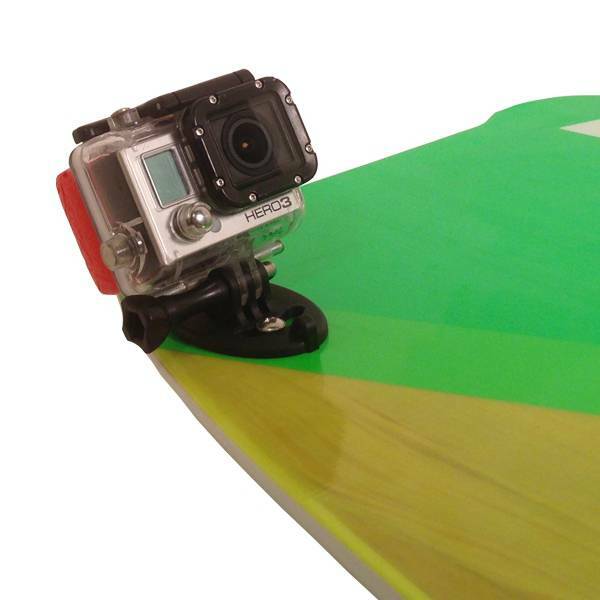 Get a truly unique view from your GoPro camera with this revolutionary kiteboard fin mount. The FlyMoung Fin Mount is adjustable to capture the perfect angle. The angle of the camera adjusts up, down, and side to side. 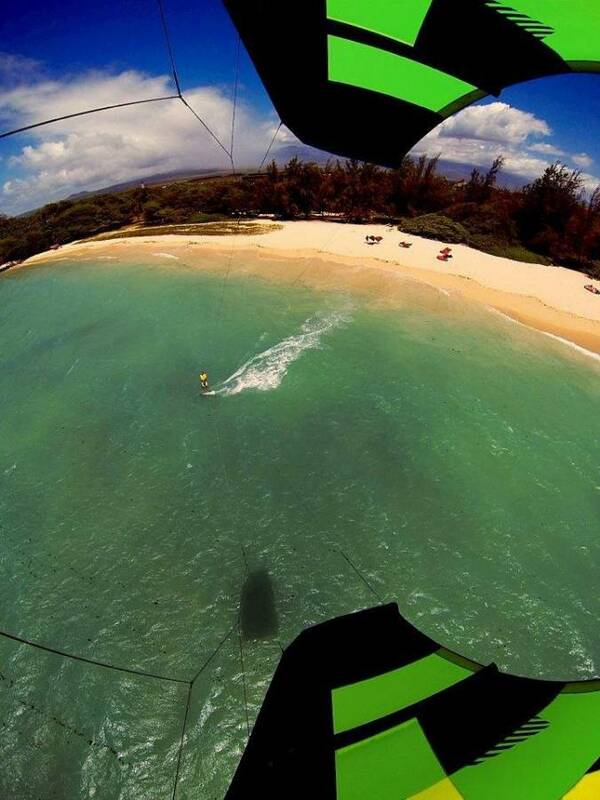 *Fits on most any brand of kiteboard.